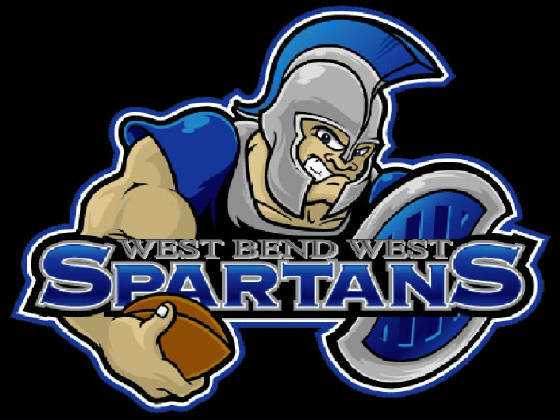 Welcome to the West Bend West Spartans 7th grade Football team's website. We are all very proud of the exceptional year we had in 2007 but we as coaches hope each and every one of you are working hard at getting in shape for next season. 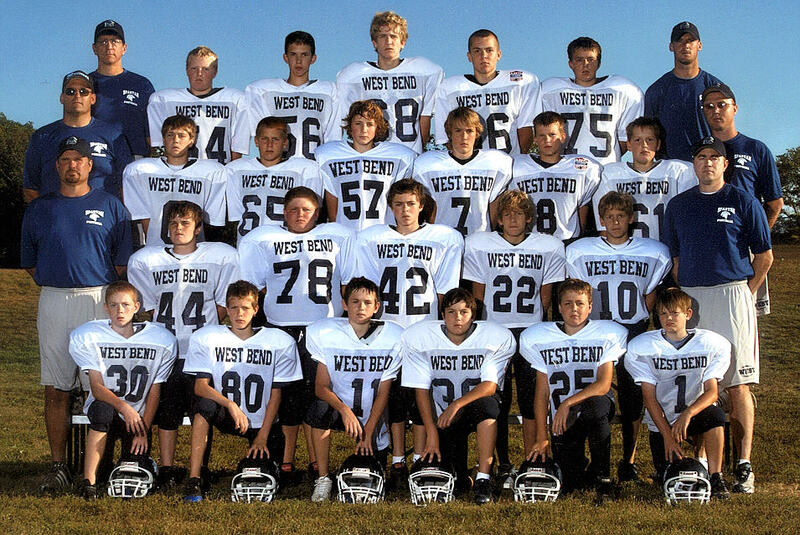 Please add this site to your favorites to keep up with all the happenings of the West Football Class of 2014.